Back in May when people compared Childish Gambino’s (aka Donald Glover’s) “This is America” to Jase Harley’s “American Pharaoh”, Harley said he was “extremely humbled” that ‘Pharoah’ might’ve served as an influence for Gambino. Now that the comedian/rapper/producer/director/artist/musician/performer/writer/everything has won four Grammy awards for the song, and best album of the year, Harley has changed his tune telling TMZ that Gambino is a “House slave who heard the song from the fields” and he’s pissed at Gambino for not showing up at the awards show and not giving him credit for being “influenced”. You’d think rappers would know better than to make slavery comparisons after the whole Kanye situation. 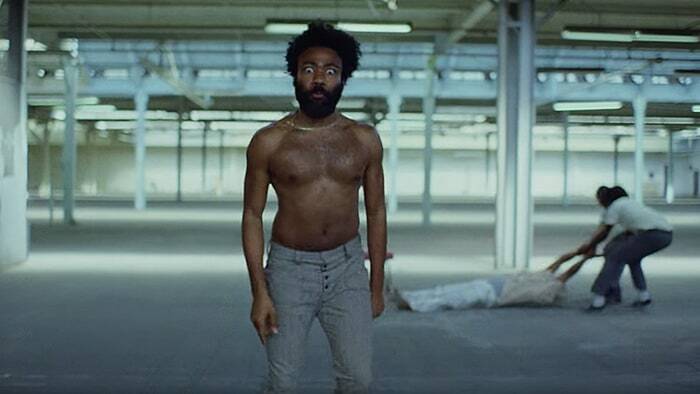 The post Guy Claiming He Was Ripped Off By Childish Gambino Calls The Rapper a “House Slave” appeared first on The Interrobang.